Congress has taken no steps on guns in the weeks after deadly shootings in Las Vegas and Sutherland Springs, Texas. The bill, which has the backing of the Senate’s No. 2 Republican, John Cornyn of Texas, would ensure that federal agencies, such as the Defense Department, and states accurately report relevant criminal information to the FBI. The Air Force has acknowledged that the Texas shooter, Devin P. Kelley, should have had his name and domestic violence conviction submitted to the National Criminal Information Center database. The bill would penalize federal agencies that fail to properly report required records and reward states that comply by providing them with federal grant preferences. Cornyn said agencies and state governments have for years failed to forward legally required records without consequences. 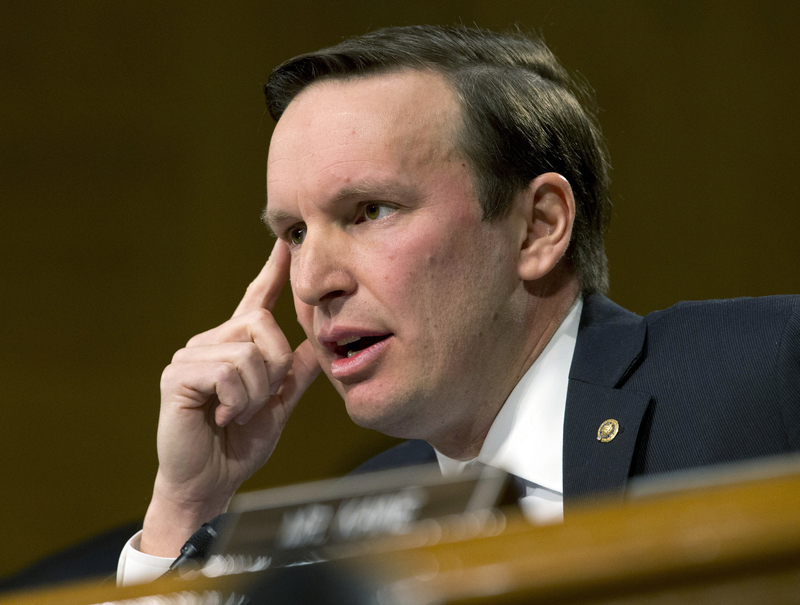 Democratic Sen. Chris Murphy of Connecticut, a fierce proponent of gun restrictions, said much more needs to be done on the issue of gun violence, but he believes the bill will help ensure that thousands of dangerous people are prevented from buying guns. “It represents the strongest update to the background checks system in a decade and provides the foundation for more compromise in the future,” Murphy said. The measure’s prospects in the Senate are unclear despite Cornyn’s backing, and it faces an uncertain future in the GOP-run House. Anyone who buys a gun from a federally licensed dealer must pass a background check. People convicted in any court of domestic violence are prohibited from buying a gun, but the Air Force has acknowledged that it failed to tell the FBI about the assault conviction of Kelley, a former airman who killed more than two dozen in the Texas church on Nov. 5. That failure made it possible for Kelley to acquire weapons that federal law prohibited him from buying or possessing after his 2012 conviction. The Army has also said it failed to alert the FBI to soldiers’ criminal history in a “significant amount” of cases. Peter Ambler, executive director of an organization named for former Rep. Gabrielle Giffords, D-Ariz., said the bill was a step in the right direction. Giffords survived being shot in the head while meeting with constituents in a Tucson-area parking lot in 2011. “It’s an important signal to states and federal agencies that Congress means business when it comes to ensuring a strong, effective background check system,” said Ambler, whose organization works to strengthen gun laws. A National Rifle Association official applauded Cornyn’s effort, saying the bill would ensure the records of prohibited individuals are entered into the background check system while providing a relief valve for those wrongly included. “The NRA will continue to support efforts to make the background check system instant, accurate and fair, while protecting the rights of law-abiding gun owners,” said Chris W. Cox, executive director of the group’s political and lobbying arm. Tags: Senate. Bookmark the permalink.